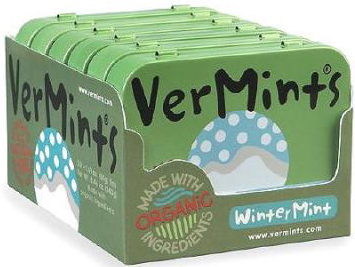 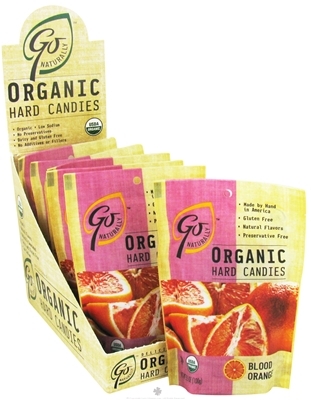 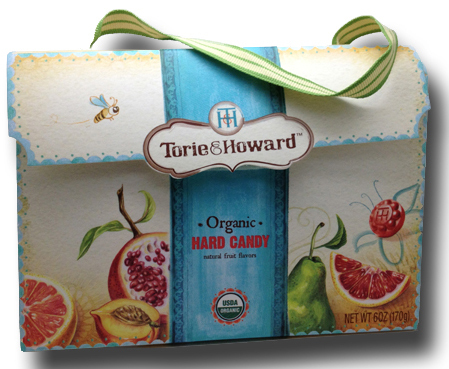 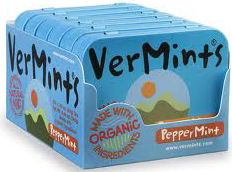 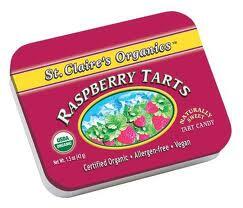 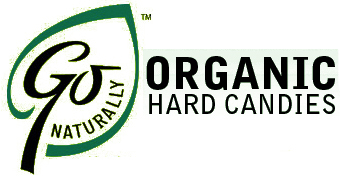 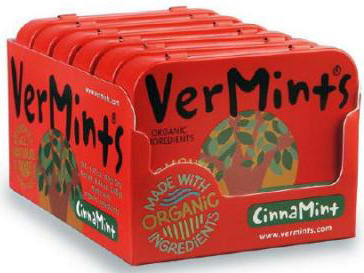 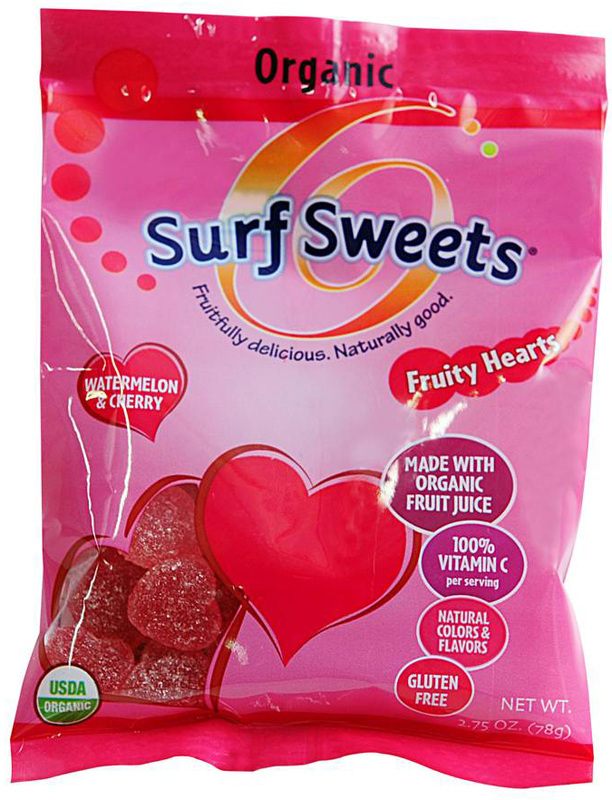 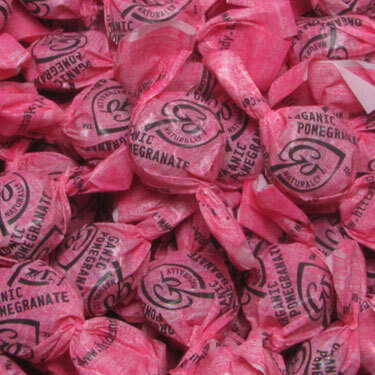 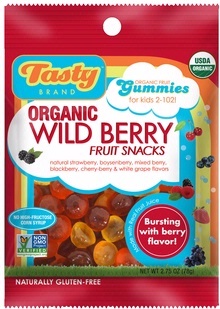 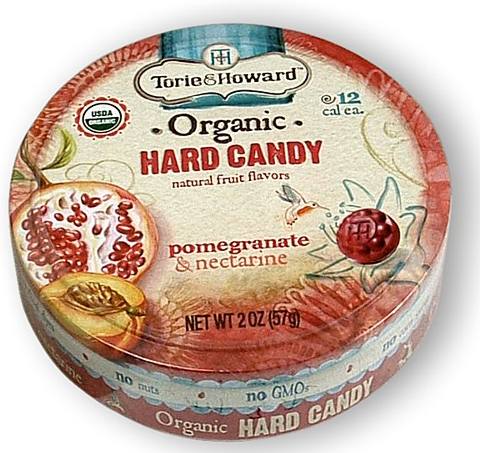 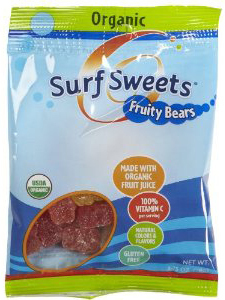 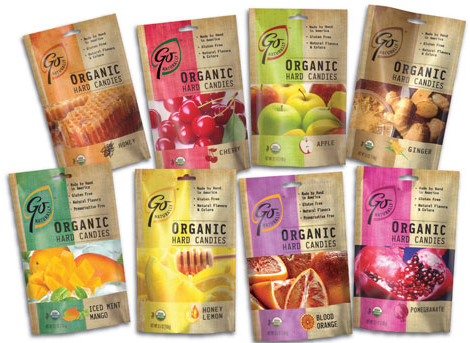 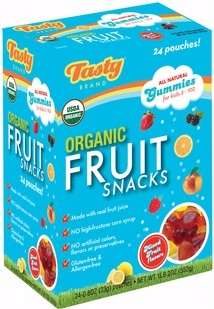 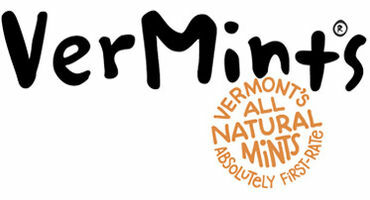 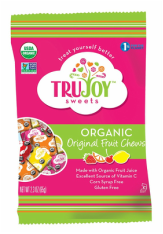 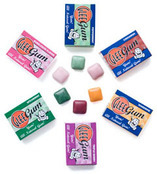 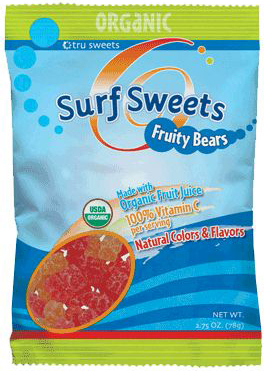 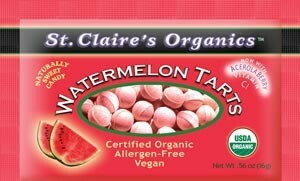 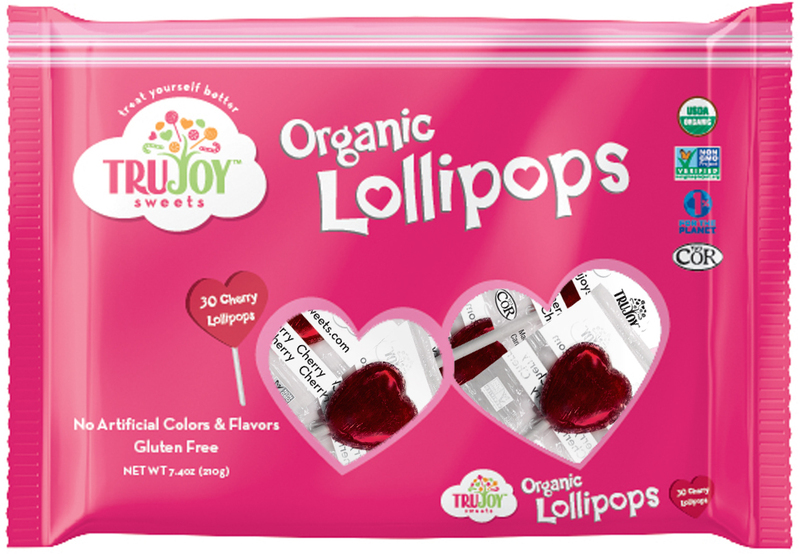 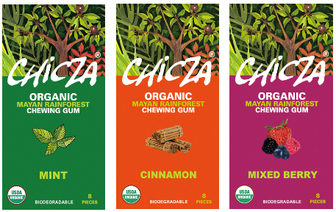 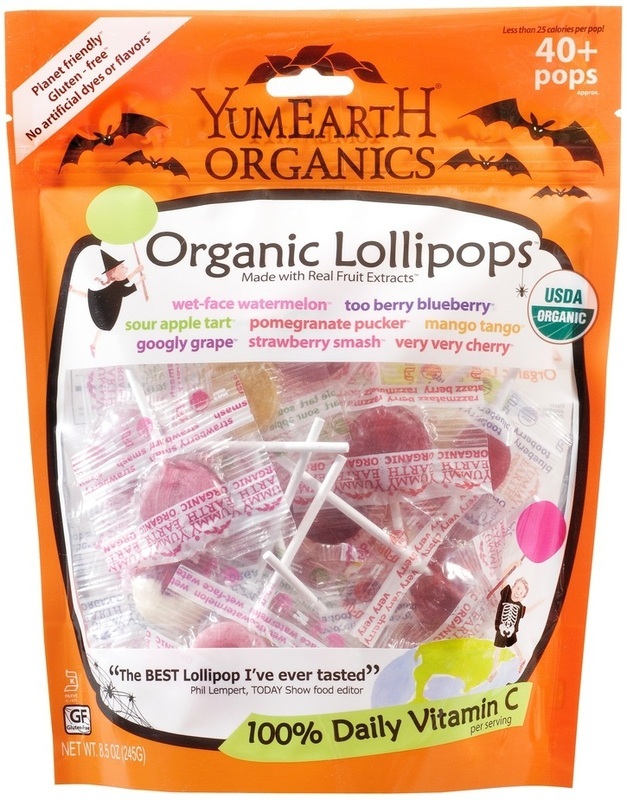 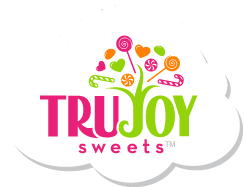 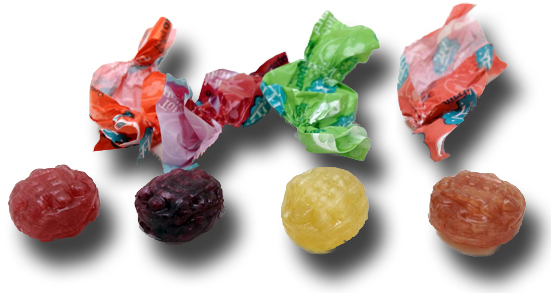 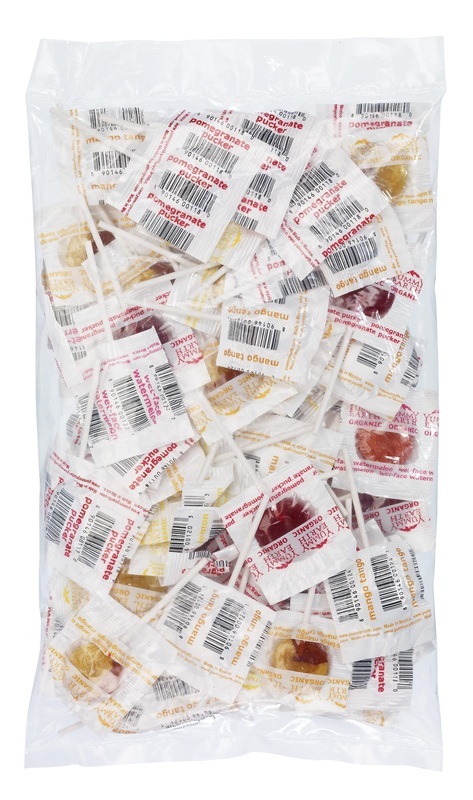 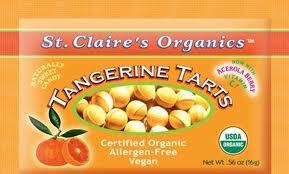 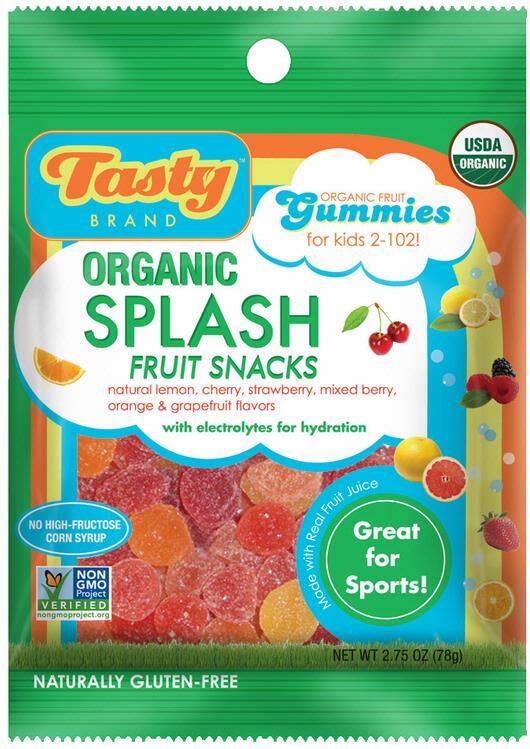 THESE ORGANIC CANDIES WILL BRING YOU TRUE JOY! 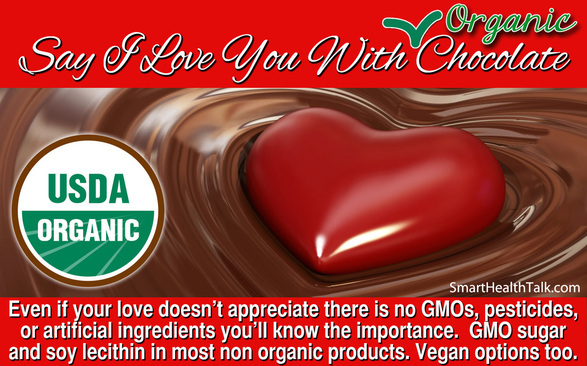 These chocolates are only made from the very best ingredients. 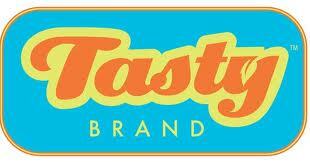 Best money ever spent as the taste experience will be worth the small price.